I'm often asked about the total costs for a DUI/DWI conviction in North Carolina. Shea Denning at the UNC School of Government has posted a great blog outlining the costs. Click this link for the full article. See below for the main part of her blog dealing with the costs. My only fault with her article is the cost to hire an attorney. Maybe the costs are cheaper in other parts of the state but I don't know any lawyers in Wake County who would charge less than $1,500 to handle a DWI charge. My rates start at $1,500 and go up from there depending on the case. You also need to add the value of your time for 24 hours of community service, an hour for a substance abuse assesment, sixteen hours (low end) for doing the required treatment after the substance abuse assesment plus 10-20 hours in court over the length of your DWI fight in court plus your drive time to get to court and time away from your job to be in court. Generally you could be looking at 50-80 hours of your time over the course of a year to challenge and then comply with a DWI if you are found guilty. "The Bill for Driving While Impaired"
"Let’s take the case of a typical defendant who has never before been charged with or convicted of DWI. I’ll call him Forrest Firsttimer. Forrest is arrested at a DWI checkpoint. He submits to a breath test, which reports an alcohol concentration of 0.08. Forrest is taken before a magistrate for an initial appearance. The magistrate revokes Forrest’s driver’s license for a minimum period of 30 days and releases Forrest on his written promise to appear. Eleven days later, Forrest applies for a limited driving privilege pursuant to G.S. 20-16.5(p). A district court judge issues the privilege. Forrest is required to pay a $100 processing fee to the clerk upon its issuance. That’s the first item on Forrest’s bill. Then, at the end of the 30-day minimum revocation period, Forrest must pay $100 to end the civil license revocation. Forrest hires an attorney to represent him in the impaired driving case. The attorney charges Forrest a flat fee of $1,000. Forrest pleads guilty in district court. 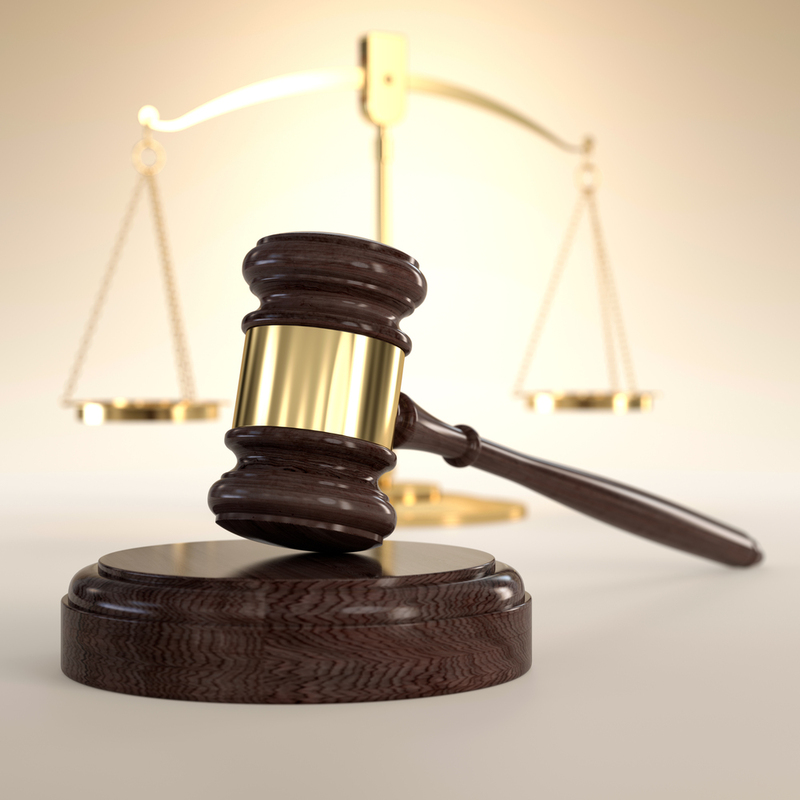 He is sentenced at Level 5, placed on 12 months of supervised probation, and is ordered to pay a $100 fine, to perform 24 hours of community service and to obtain a substance abuse assessment and complete the recommended education or treatment. 5. $290 in court costs (This figure includes (i) the $190.00 standard costs amount for a Chapter 20 misdemeanor (G.S. 7A-304(a)(1) – (a)(4a), & (a)(9)) plus (ii) the $100.00 special costs amount for persons sentenced under G.S. 20-179 (G.S. 7A-304(a)(10))). Forrest’s driver’s license is revoked for one year upon his conviction. G.S. 20-17(a)(2); G.S. 20-19(c1). He applies for a limited driving privilege at sentencing. Upon its issuance, he is required to pay $100. When the revocation year expires, Forrest will be required to pay $100 for the restoration of his driver’s license. Forrest’s bill now totals $2,780, but we haven’t taken into account one of his largest expenses—his increased automobile liability insurance. A DWI conviction results in 12 insurance points. That translates to a 340 percent increase in the cost of his coverage. If he paid $600 in annual insurance premiums before the DWI conviction, his premiums will now total $2,640. In total, Forrest’s DWI has cost him $4,820. And his bill doesn’t include many of the substantial charges assessed in some impaired driving cases. Those include the $600.00 lab fee in G.S. 7A-304(a)(7) or (a)(8), the $600.00 lab analyst testimony fee in G.S. 7A-304(a)(11) and (a)(12), jail fees of $10 per day for pretrial confinement and $40 a day for imprisonment under a split sentence (G.S. 7A-313), and the costs of ignition interlock and continuous alcohol monitoring. All this makes cab fare look pretty cheap."